This is the time of celebration in US, 4th July, the Independence Day. 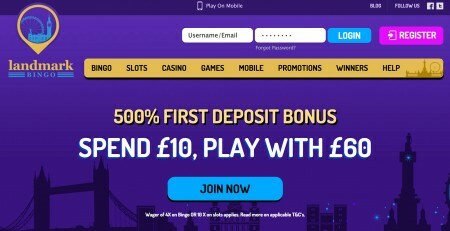 Bingo sites are offering special offers in this occasion. 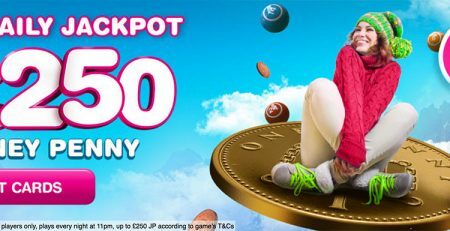 This is the time when players get good bonuses and lucky jackpots. The competitions on sites are also very high. Every websites wants to launch attractive promotion and schemes and at the same time every player wants to take full advantage of it. In the bingo game industry www.vicsbingo.ag has a good name in the market. This website was launched in 2002 and since than they are entertaining there players with their offers. This website is having an experience of 8 yrs in gaming industry, they not only provide exciting games but they also create a relaxing environment for their players as well. 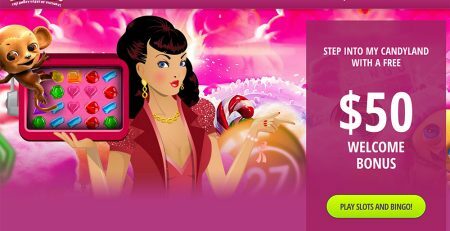 This month they are launching very attractive promotions like you will get great bonus on deposits. This is for Wednesday if players are deposit less than $100 than they will get granted 200% bonus. If players are deposit $100 or more than that than bonus will be 300%. “Progressive Bingo” has its own charm. If players are playing on this site from 6pm to 12 am EST than there is a chance to win progressive jackpot.” Moonlight Madness “is one of the best promotions on this site. 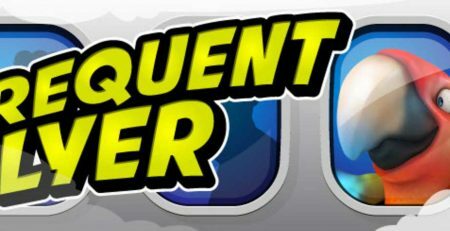 In this players will get $25fixed prizes and1 cover all bingo game. Players also get 1 monthly game pattern tournament and 1 weekly special pattern in the retro room. The other exciting scheme on the site is “Happy Hours”. Players can find the happy hours every day on the website and take advantage of it. On Vic’s Bingo if players can start game from 4pm to 6pm for 1 monthly tournament than they will definitely get $45 fixed prize. If players are buying 15 cards than they will get 6 free cards on that and on 24 cards 24 cards will be free. The next will be “Theme Park Tuesday”. It’s a kind of roller coaster on which players can enjoy the thrill and spin of the games. 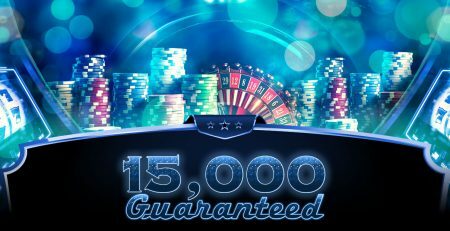 This is covering the entire attractive programs like $40 fixed games and a dancing game of $25 to $60 with suitable timings from 6pm to 11pm EST. 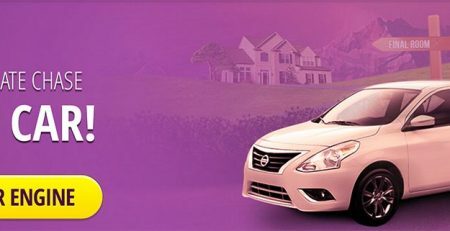 In the “Morning Rally” players can win the bonus of $25 at 7am to 9am EST. Let’s be a part of this exciting and full of promotions website and enjoy the ultimate fun that they are offering!! Enjoy free slots, facility of free download and much more!